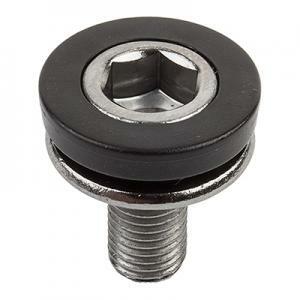 Axle Bolts 8mm x 1.0 Standard length. Has plastic cap. ( Pair ) Set of TWO. Thread Length 15m, Over all length is 22.75mm.